Afraid as I am of the world that lies outside of the control of London transport, I started last week with a trip to Kidderminster, and two days later was on a plane to Beautiful British Columbia to visit the annual Victoria Whisky Festival. It’s the 8th outing for the organisers and is a little differently weighted to all of the UK festivals that I’ve been to – there’s the traditional ‘whisky in a room’ grand tasting session on the Saturday evening, but it’s preceded by a night and day of tastings, with a grand total of 41 different sessions running in parallel across Friday night and Saturday afternoon. Its status has grown over the last 8 years and it’s impressive who they manage to get behind the stands and in front of the masterclasses, with the expected distributors and brand ambassadors joined by some of the big names of the whisky world, with global ambassadors, distillers and company owners making the trek from the UK – we had a lineup including Kilchoman’s Anthony Wills, Bowmore’s Ian McCallum, Ranald Watson from Springbank, John Glaser from Compass Box, Michael Urquart from Gordon & Macphail and Georgie Bell from the SMWS, to say nothing of the Canadian producers, who turned out in force along with Davin De Kergommeaux, who has quite literally written the book (and website) on Canadian whisky . Add in folks from stores around the country and people I know online from the Canadian whisky community, including Johanne and Graham from The Perfect Whisky Match, and you have a a large percentage of the country’s well known whisky people in one place. Jim Murray was also there, for a spot of book signing, pimping of Old Pulteney and a mammoth 16 whisky, four hour tasting session as the opening event of the festival. On top of that it’s very impressively a volunteer run, not-for-profit festival. With nine classes running at a time during the day they have a veritable army of whisky fans looking after the purchasers of the ~1000 tasting tickets, even before the grand tasting in the evening. At the end of the day they even have enough money left over to seed the next year’s festival, bring over random bloggers from Europe (including me and Oliver Klimek this year) and donate a fair chunk of cash to charity – about $27k last year. Unfortunately Canada is afflicted with regional alcohol licensing laws that would make the most hardened lover of red tape wince. In Beautiful British Columbia the state have a pseudo-monopoly on liquor sales, with huge tax rates bumping prices and regulations restricting what the independent stores can charge. 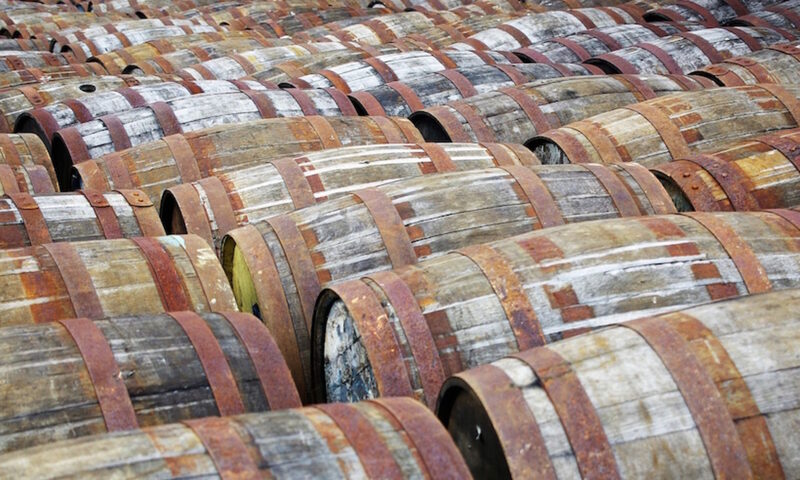 Along with rules about producers needing to have local agents in each province that they wish to sell their drinks, this means that while the whisky freaks of Canada have a decent selection of drams to choose from, albeit priced scarily high, there are many that we take for granted in the UK that rarely reach the country. All of this means that an event like the Victoria Whisky Festival is a godsend for those hoping to try whiskies that they wouldn’t normally get the chance to, even though (for legal reasons) the only whiskies on show are those available in BC. And there really are a lot of whisky fans in Canada – there are 6 or 7 whisky clubs serving the 330k people of the Victoria area, as opposed to the handful that we have at home for the 8.5million of London. You can see why the producers want to come over and meet them. I ended up at a bunch of masterclasses, as well as the Canadian Whisky Awards and the grand tasting, and was rather knackered by the end of it. However the locals marched on, laughing at my lightweight, jetlagged body slumped in the corner. They really like their whisky. 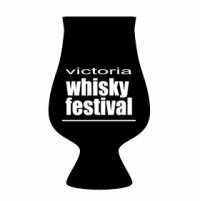 Anyways, more Canada related posts to come, but in summary – the Victoria Whisky Festival is well worth a visit. For European visitors the range of whiskies on display may not be too impressive, but the local produce, people attending and masterclasses make it worthy of being part of a west coast holiday. Thanks to Lawrence and the gang for bringing me out to Canada, driving me around, feeding and watering me, and generally being awesome.